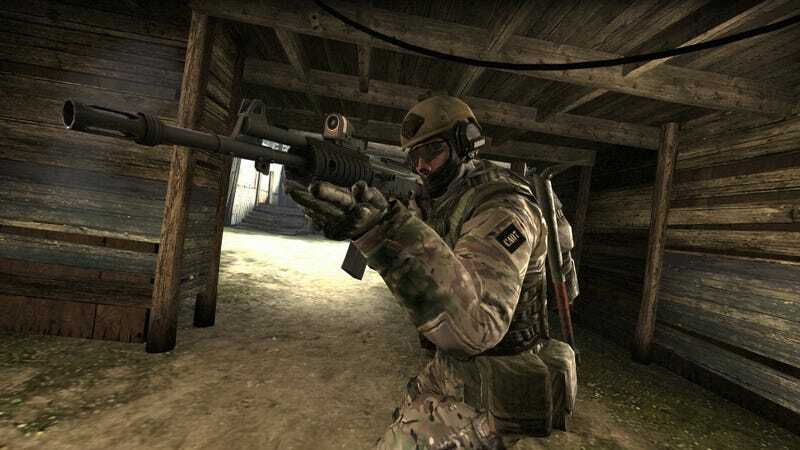 Pro Counter-Strike Player: "We were all on Adderall"
In an interview with Mohan “Launders” Govindasamy, pro Counter-Strike player Kory “SEMPHIS” Friesen was asked whether “everyone does Adderall” at certain esports events. “Yeah”, was the answer. Via Motherboard, the admission centred on an ESL event in Poland in March where the communication between Friesen and his teammates was...a bit much (you can see the game in question here). Adderall, normally prescribed to treat ADHD, can help players focus. Practically, Friesen’s public admission isn’t surprising: esports is a career and has money in it, so just like regular sports, there will be those willing to take some drugs in order to increase their performance. It’s only surprising that he admitted it in the first place, since it’s not something that’s spoken of very often. To play a match, be it online or offline, under the influence of any drugs, alcohol, or other performance enhancers is strictly prohibited, and may be punished with exclusion from the ESL One.